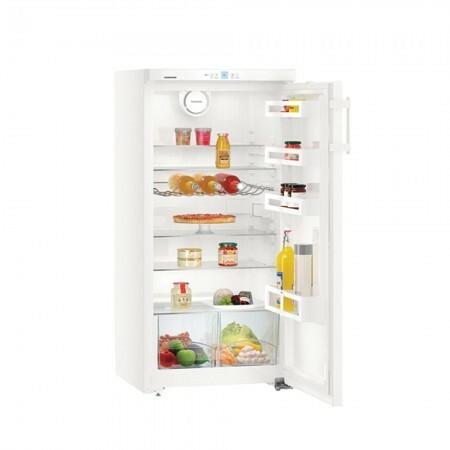 The tall Liebherr K2630 Fridge, in white, has everything for your food storage needs. Their is 248 litres of storage over 5 shelves, 2 vegetable bins, 4 door balconies and a handy bottle rack where drinks can be stored within a compact space. Transparent vegetable bins provide plenty of space for the organised storage of fruit and vegetables. In addition, they are easy to clean. 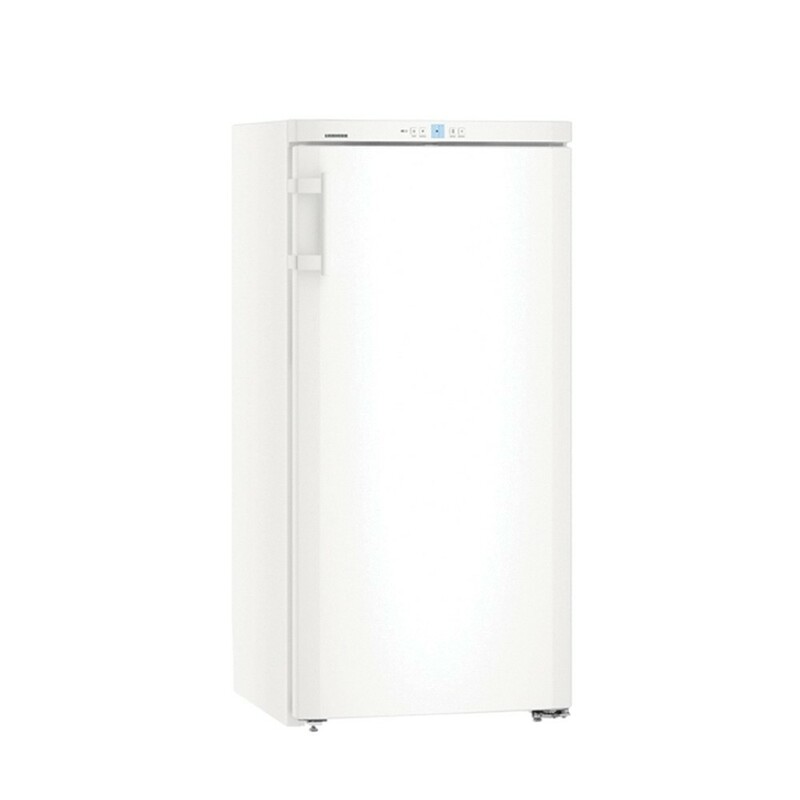 The automatic SuperCool function lowers the refrigerator temperature down to as far as +2 °C for as long as 12 hours - ideal for rapidly cooling freshly stored food. Automatic defrosting makes it easy for you to keep the fridge clean and odour-free as well as saving you the time and effort. It is also equipped with LED lighting that keeps the interiors well lit. While the A++ energy efficiency rating will help to save you money.